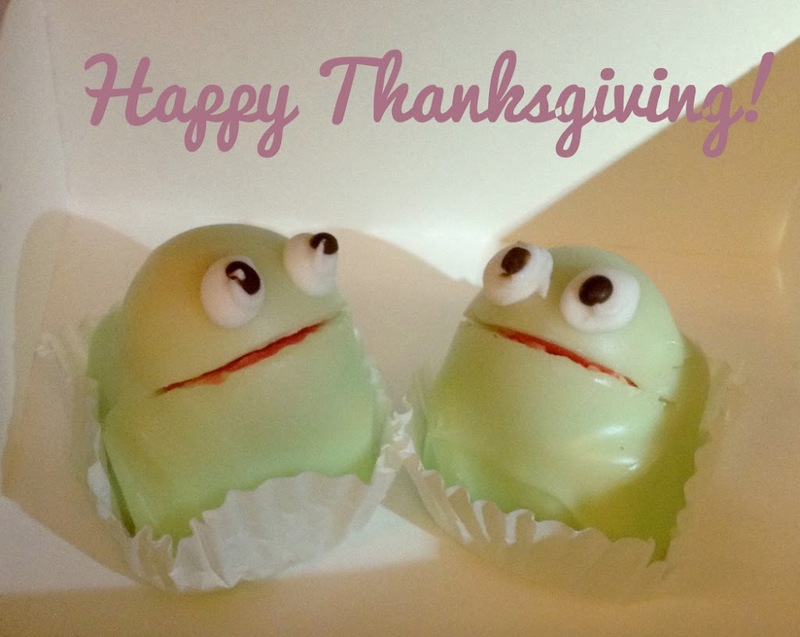 We’d like to wish all our lovely American friends a very happy Thanksgiving! Whilst we don’t celebrate the holiday ourselves (we’re based in the UK), we think it’s great that you share what you’re thankful for on this day. We’d like to say a big thank you to all our lovely friends and followers, and to everyone who has given us opportunities to grow as sellers, designers and as a business. We’ve come a long way and we couldn’t do it without you! If you’d like to share what you’re thankful for ( even if you’re not USA based 😀 ) we’d love to hear it! Please share by leaving a comment below. Hope you all have a fantastic day and eat more turkey than you would care to admit! As a special way of thanks, we’ve been working away on our biggest ever sale for Black Friday and Cyber Monday on Etsy. Keep your eyes peeled on the blog and on our shop for goodies with up to 50% off – perfect in time for the festive season! I’m thankful that the Chinese invented paper, without which I wouldn’t have such a lovely job, and I have no idea what the world would be like without it! Excellent choice Sally! We take it for granted every day, we are also huuuuuuugely grateful for paper 🙂 That’s really something to think about!! I’m thankful for the opportunities I have in my life. With all the adversities, the heartaches, the happiness, the successes and failures… without these, I’d never learn! New follower from Etsy Blog teams! GREAT blog! Eep! Such a cute cake! I’m thankful for yarn and blogging, without which my downtime would be rather less fun!